DOVER, Del. – Dover Police say they are investigating a reported residential burglary that happened earlier this week. 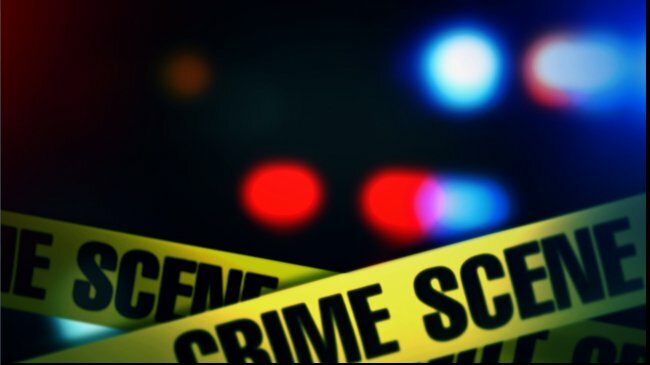 We’re told that between the hours of 11 p.m. on April 9th and 5 a.m. on April 10th, an unknown suspect entered a home in the 200 block of Pebble Valley Drive through an open garage door. After taking several items from the victim’s vehicle, the suspect then entered the home and stole several items, including car keys, before fleeing the scene. Police say that several of the stolen items were found in the wooded area south of the home and have been returned to the owner. Anyone that may have information on this incident is asked to contact the Dover Police Department at 302-736-7130 or Delaware Crime Stoppers at 1-800-TIP-3333. Tips can also be submitted online.